Elegance & sophistication in one of Lincoln Park's most stunning renovations. Impeccable 2 bed, 2 bath duplex up penthouse extensively updated w/no expense spared. Expect to be impressed w/attention to detail & exquisite finishes. Expansive floor plan w/ample room sizes. Gourmet kitchen w/custom cabinetry, professional grade appliances, sizable island & butler's pantry. Luxurious master suite incl skyline views, fireplace, WIC & spa-caliber bath w/dual vanity, glass shower & free standing tub. Details incl HDWD throughout, soaring 11' concrete ceilings & over 42' south facing windows on 1st floor. Almost new everything incl commercial grade CAC/GFA. Perfect blend of beautiful loft details & modern appointments. Tremendous outdoor space w/sizable terrace off each floor incl a roof deck w/city views. Intimate elevator building w/attached garage parking & add storage. 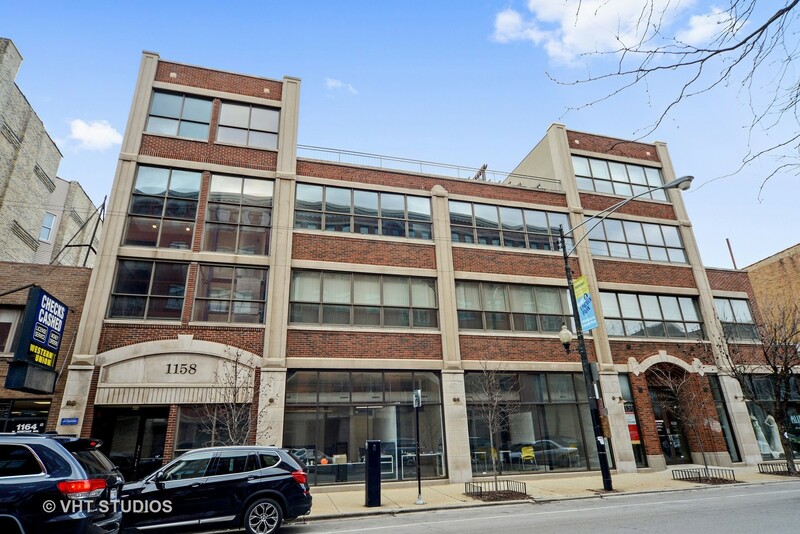 All in the popular Hedman Lofts w/close proximity to everything, incl Oscar Mayer elementary. Property information last modified by seller on Monday, July 09, 2018, 01:27 PM CDT. Information Deemed Reliable But Not Guaranteed. Unauthorized duplication, use, or linkage is prohibited. The information on this web site is for personal, non-commercial use and may not be used for any purpose other than to identify prospective properties consumers may be interested in purchasing. Monthly Payment Calculator results are for illustrative purposes only, not a financing opportunity; calculations assume a 30-year fixed-rate mortgage and do not include closing and other costs. Property Tax on NEW properties is estimated at 1.5% of Listing Price for payment calculation purposes; actual value may be higher or lower.